June 12, 2018, marked two years since the horrific shooting at Orlando Pulse. It also defines two years that an increasing number of gay Americans have spent arming themselves for self-defense. 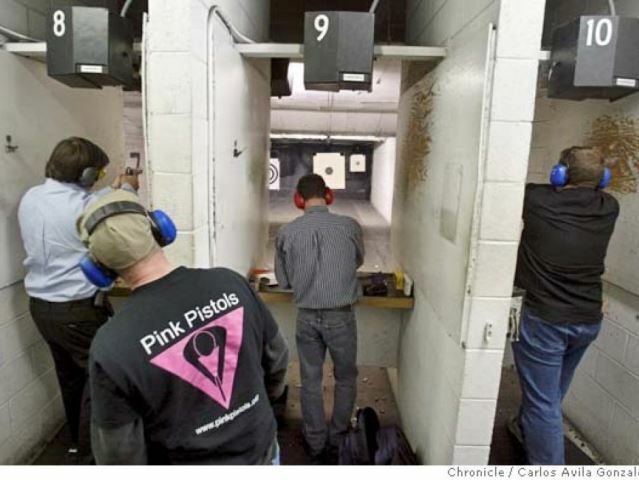 News.com.au reports that the movement to arm-up has been led by the Pink Pistols, a LGBT gun rights group that stepped onto the national stage hours after news of the Orlando Pulse shooting broke, urging the LGBT community to take their defense into their own hands. Patton added, “GUNS did not do this. A human being did this, a dead human being. Our job now is not to demonize the man’s tools, but to condemn his acts and work to prevent such acts in the future.” Patton went on to urge members of the LGBT community to arm themselves for self-defense.